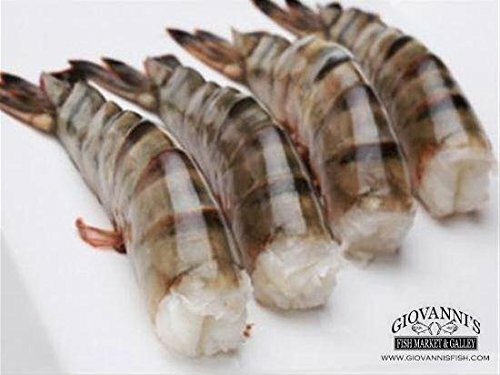 Fresh Shrimp for sale online, shipped directly to your home. The links below will take you to the seller's site in a new window with a full description of the shellfish for sale. 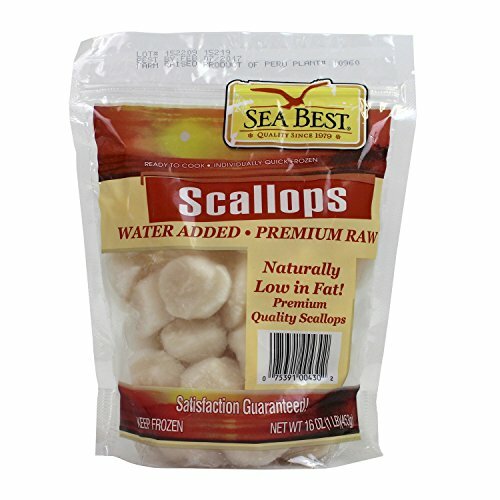 Raw Head off shell on, 16-20 ct per pound, Sweet Gulf Shrimp, from the Gulf, USA American shrimp, comes in a frozen 5 lb block. These huge shrimp average 21-25 to the pound. Great on the barbecue or for shrimp cocktails! 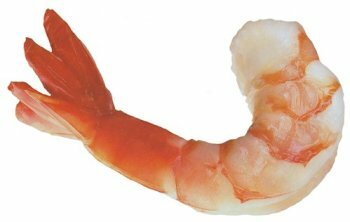 These jumbo shrimp average 21-25 to the pound. Just cook and serve. Tail-on, peeled and de-veined. Shipped frozen.